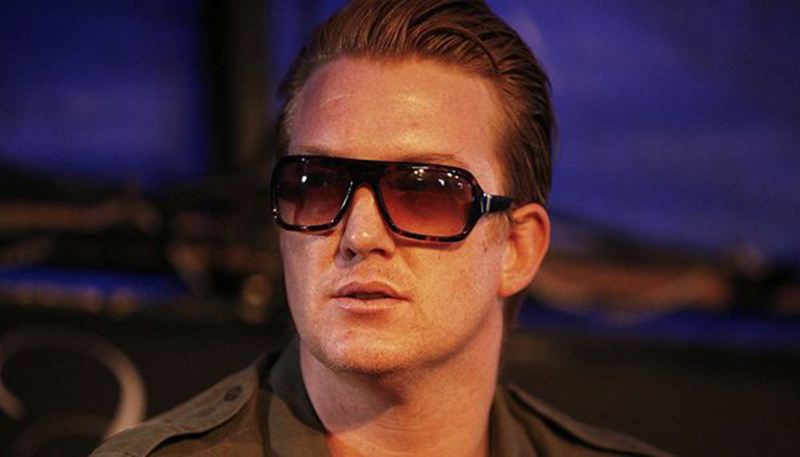 Josh Homme, the frontman of the rock band Queens of the Stone Age credits the Transcendental Meditation technique for helping him recover from a near-death experience. For the first time, Josh Homme has described in public how years of ‘pushing the limits’ with work overload and heavy partying had brought him to the brink of death in 2010. He contracted methicillin-resistant staphylococcus aureus (MRSA) which his immune system couldn’t fight due to stress. Doctors eventually had to use a defibrillator to revive Josh from clinical death following an asphyxiation during surgery. Weakened physically and scarred mentally from the experience, Josh Homme found new strength with the practice of meditation. “I had been myself for too long,” Josh Homme said. “The odds were dropping to zero – I was in three bands, and I loved to produce records for other bands, and I had a family I loved. I wanted to be everything for everyone. I beat myself till I got really sick. I needed surgery because the fatigue was physically manifesting itself. So I basically choke to death. I saw no tunnel or anything. But when I woke up, I knew something was wrong. Someone had hurt me, something was stolen from me. I had lost something. 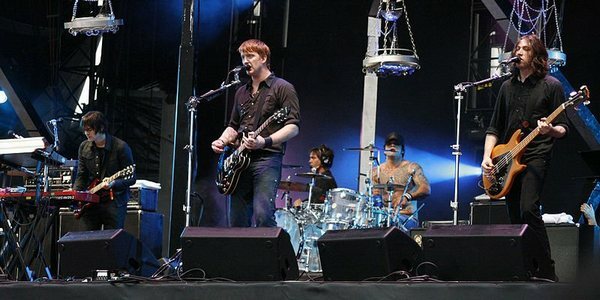 NO HOLDING BACK: Josh Homme performing with Queens of the Stone Age before his illness, London 2007. Yet it did the greatest thing it could ever do to me: it zeroed me. I was even below zero, had to crawl back to zero! And I’m really thankful for it because I now know what is important. The darkness lasted for a couple of years. God didn’t come into play. 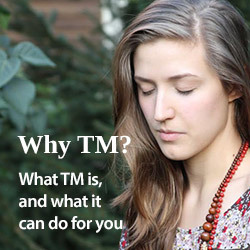 But one of the things which really helped me was Transcendental Meditation. There’s no dogma. There’s no one telling you anything. It’s not even about you. It’s about realizing nothingness and oneness. Letting things be. Not wanting to be nothingness or oneness, but wanting to be inside those held hands, if you know what I mean…” Homme said. 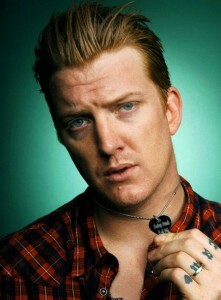 Josh Homme (b. 1973) is an American rock musician, multi-instrumentalist and record producer. His songs and albums are often included in charts ranking the best music of the 2000s.